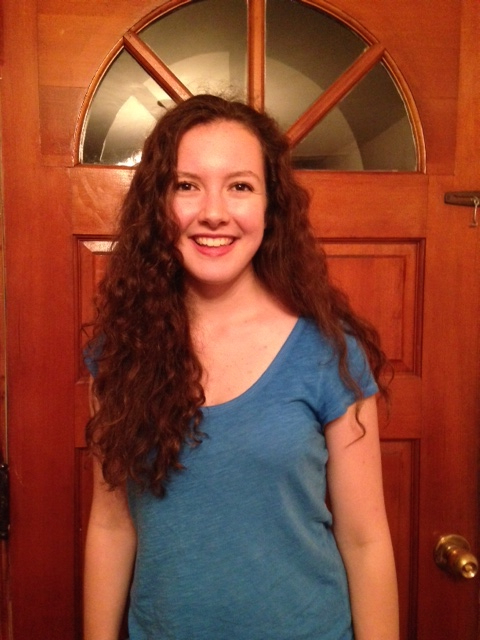 Emma Foley, a sophomore at Natick High School, has had a love for the arts ever since she can remember! Ever since 8-year-old Emma volunteered to play Shrek in Shrek at her very first drama workshop, her love for theater has been unstoppable, and she’s even coined a few non-ogre roles. Emma is involved with the Natick High School Drama Company and interns for Pocket Full of Tales Theater at The Center for Arts in Natick (TCAN) during summers as well. In addition to drama, Emma loves to write, and has a habit of geeking out over nifty poetry or short stories. You may also find her backpacking, drawing, or spending time with family and friends. Although she hasn’t been dancing for long, Emma is excited to learn as much as she can from Nicole, and she is incredibly grateful for the opportunity to intern at Monkeyhouse!